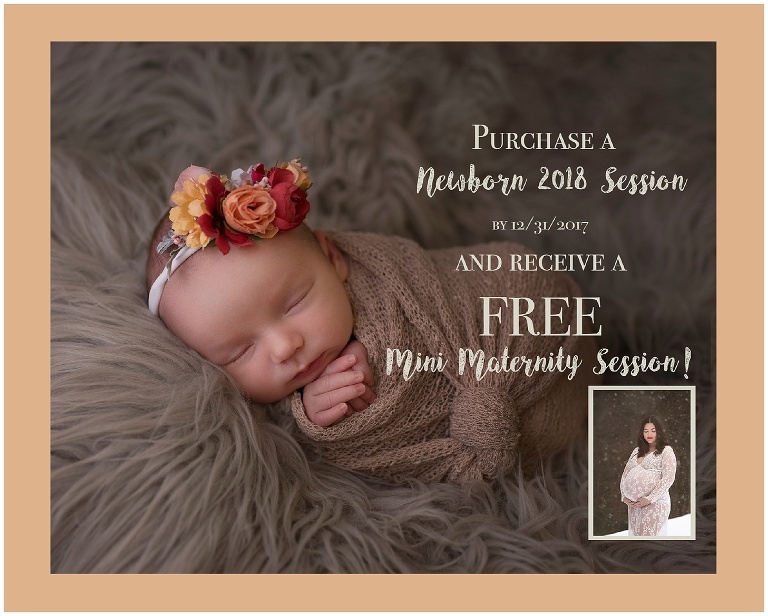 Booking 2018 Newborn Sessions Now! Now Booking January & February 2018 Newborn Sessions! Visit https://kimshimerphotography.as.me/?appointmentType=4215695 to schedule your session. 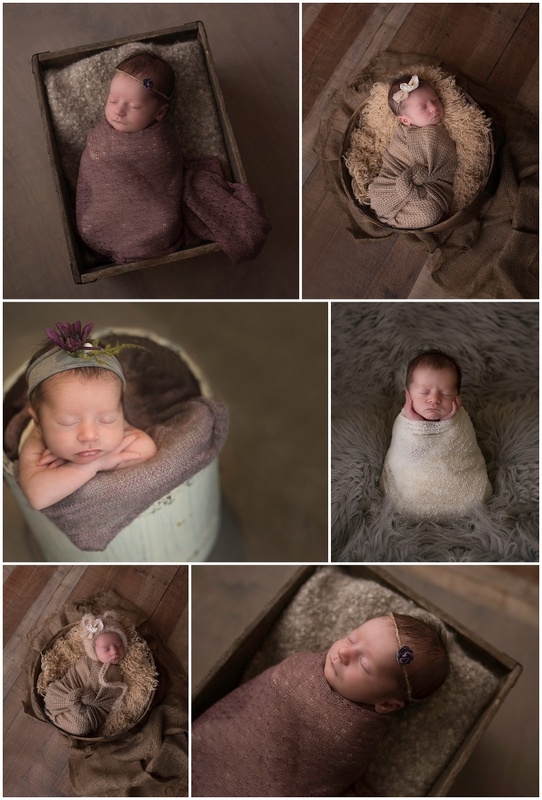 Newborns are photographed between 5-14 days old and sessions book up quickly!